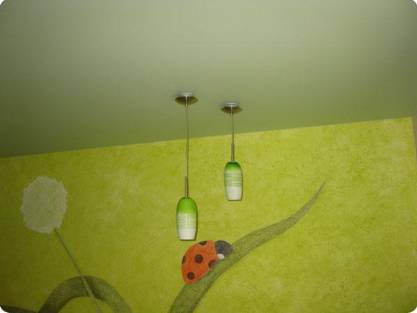 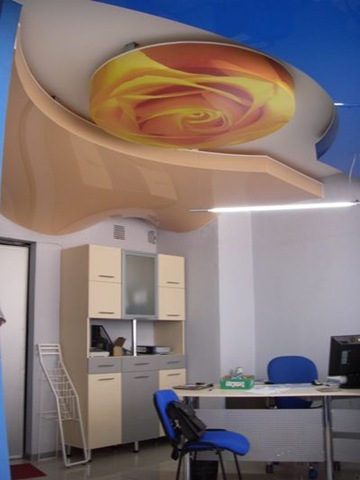 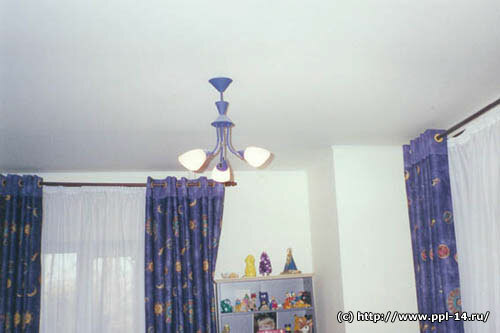 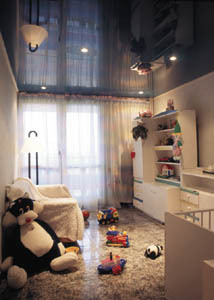 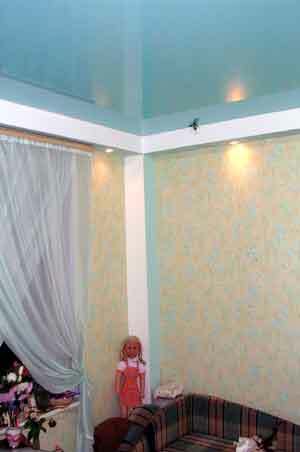 On this page you can find various photos of children with suspended ceilings. 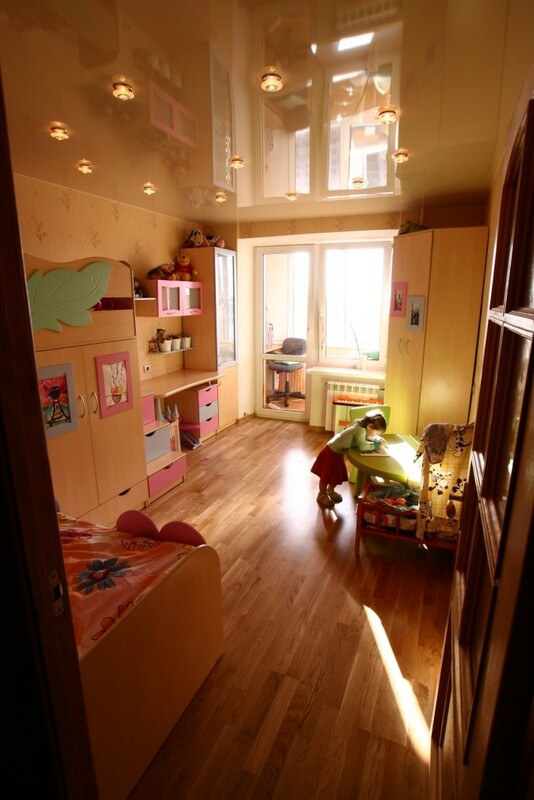 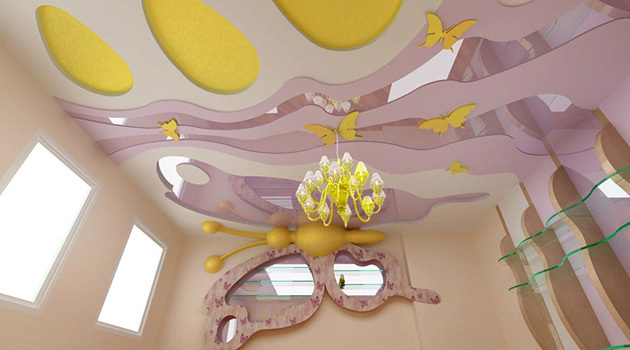 It shows beautiful pictures of children's rooms with a stretch ceiling. 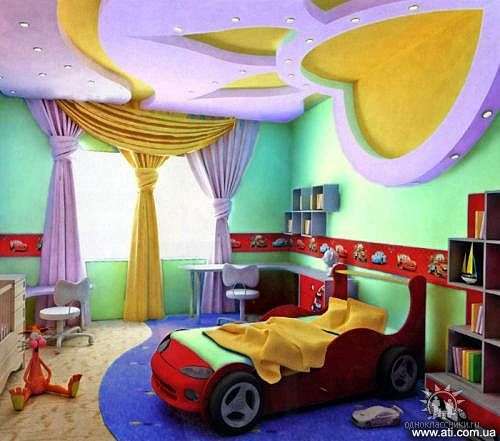 All the best for children. 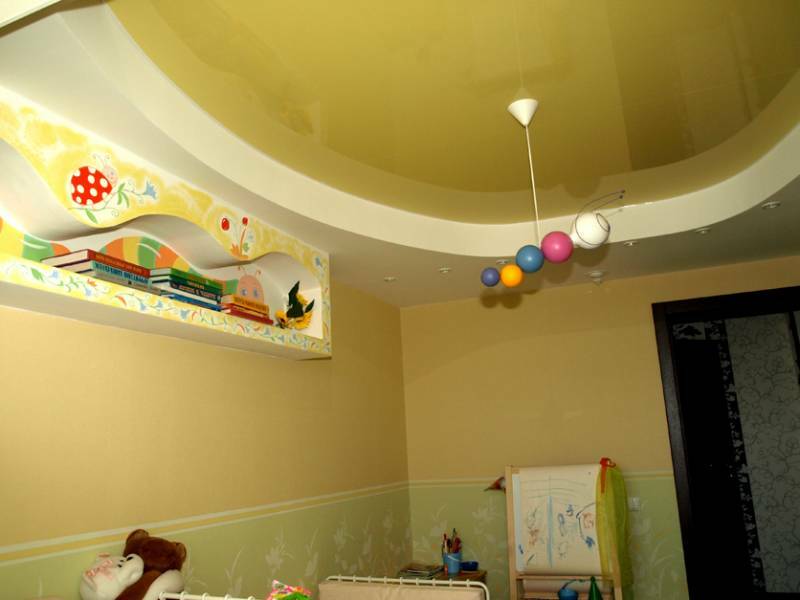 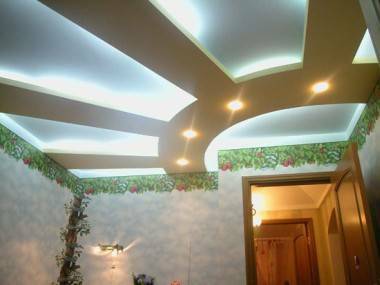 Before choosing a stretch ceiling for the child, be sure to call back to the office and consult on the possibility and the need to install a stretch ceiling in the nursery. 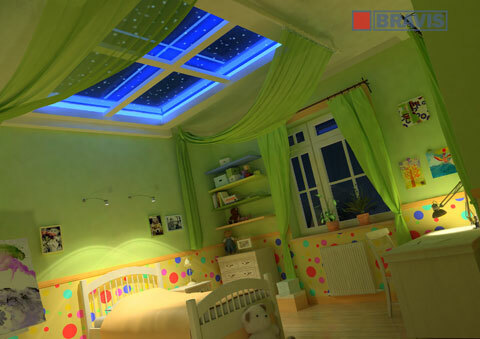 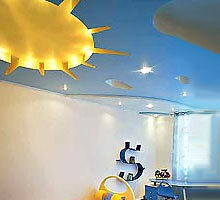 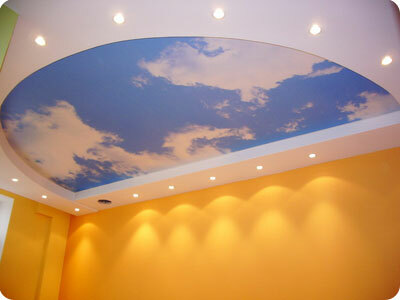 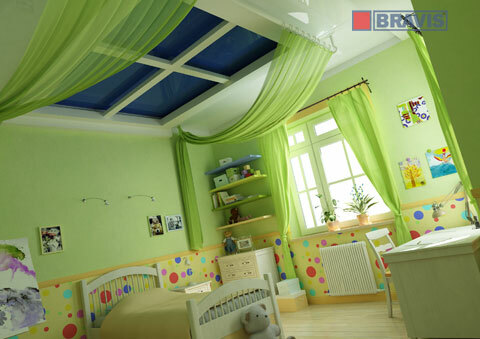 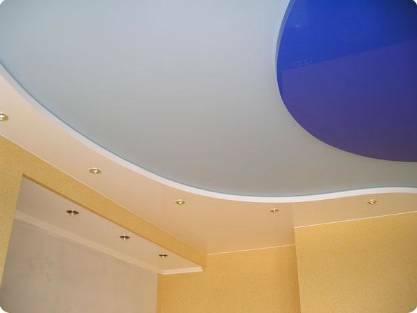 Most often, the child's room ceilings must be ordered in bright colors. 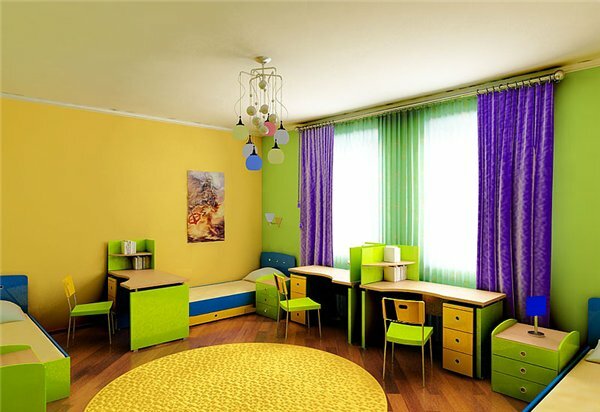 Kids love all the bright, shiny and interesting. 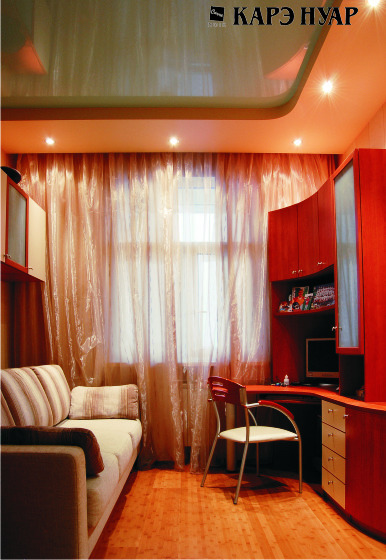 The rich color palette allows you to fully achieve the desired result. 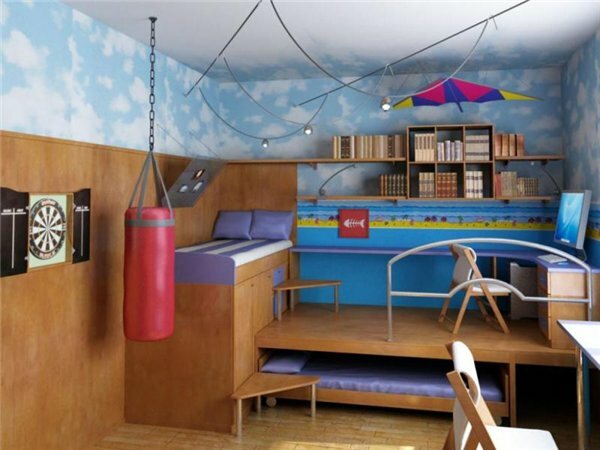 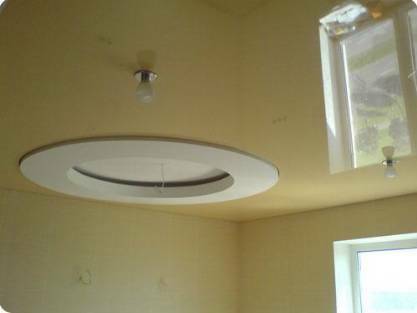 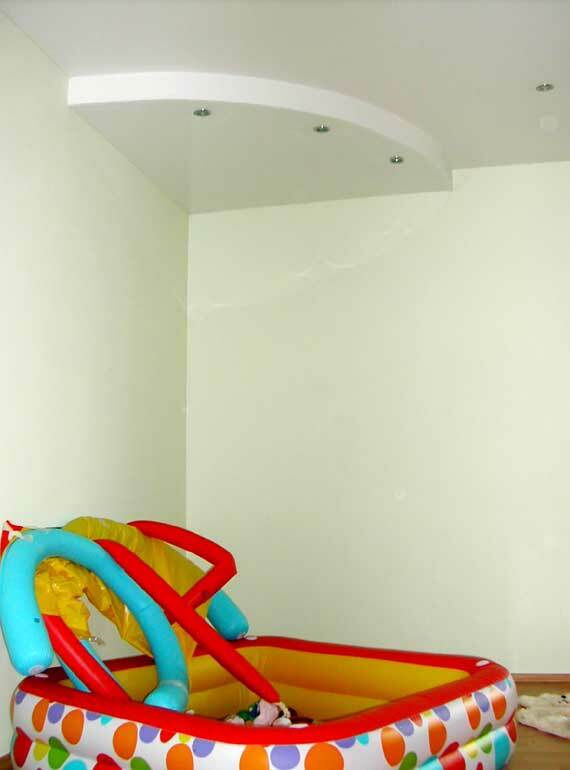 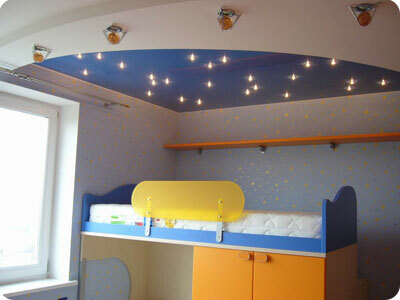 With a combination of tension and plasterboard ceiling, we can make your child an unusual room. 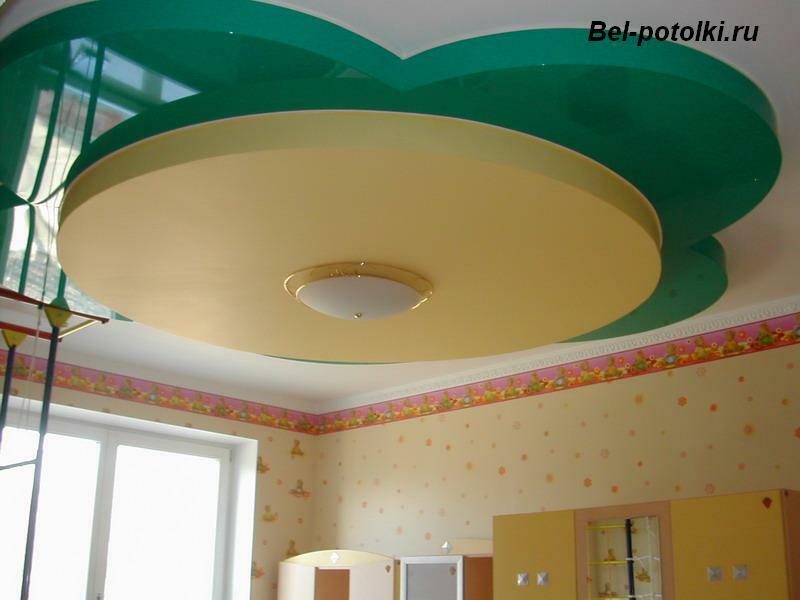 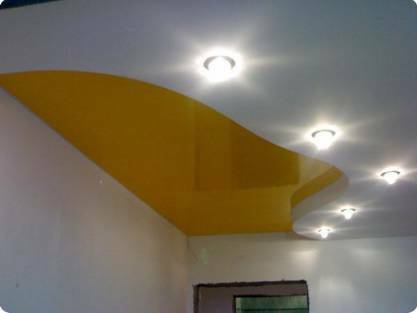 At the request of the parents, the child can choose the color of the stretch ceiling in your child's room.